Such a fantastic list, it really makes you realise how lucky we are to have all that on our doorstep! Thank you! 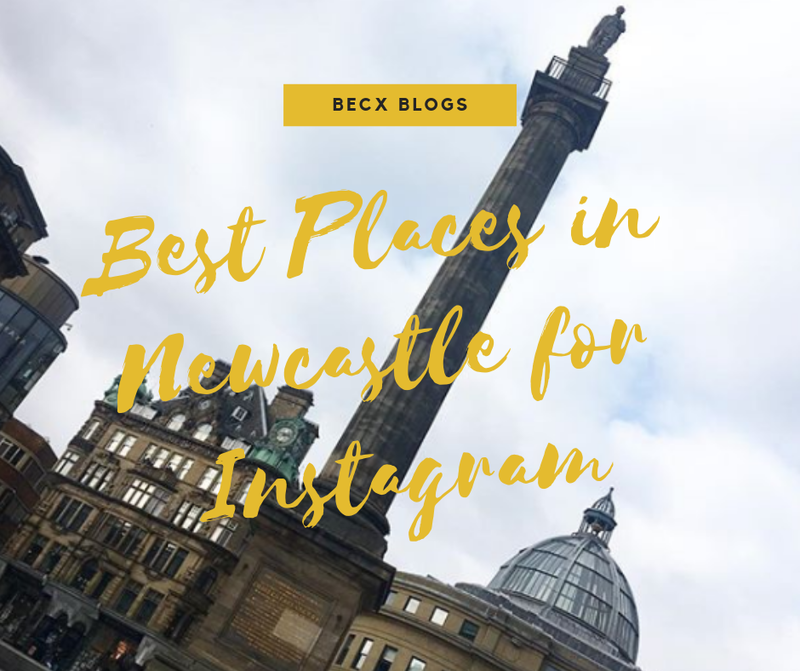 I couldn't agree more, Newcastle is GORGEOUS! A LOOK BACK ON 2018: MY LIFE.